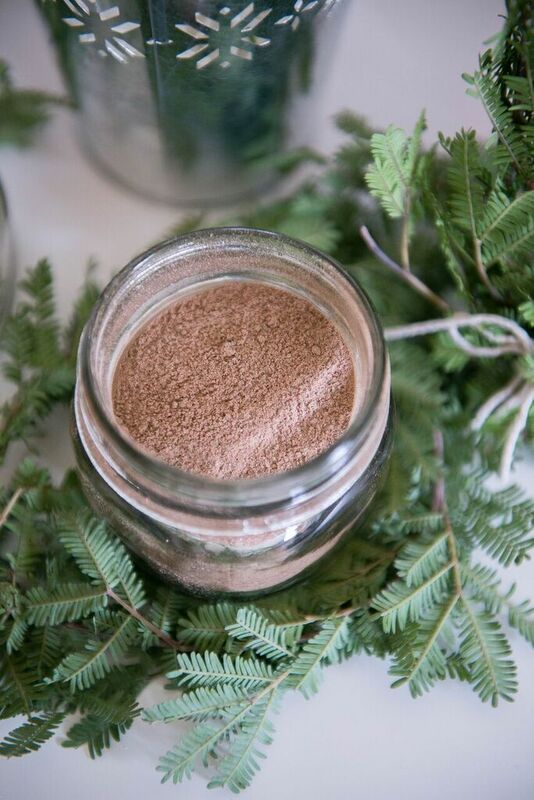 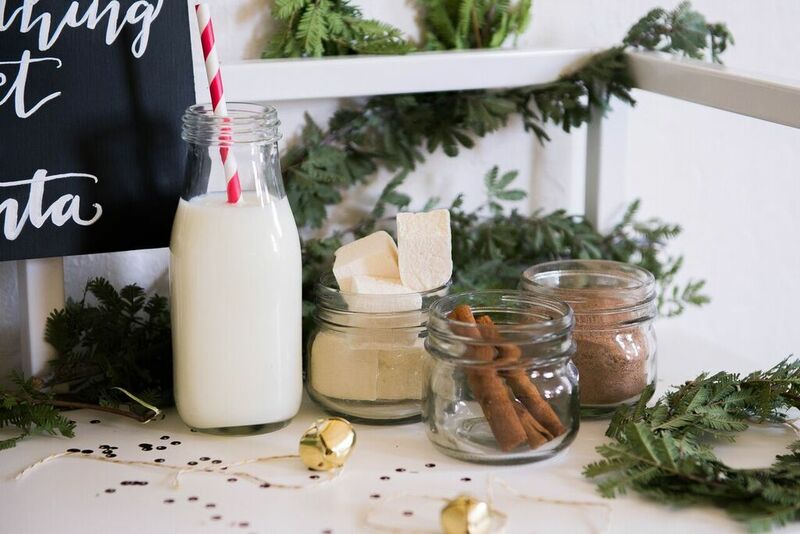 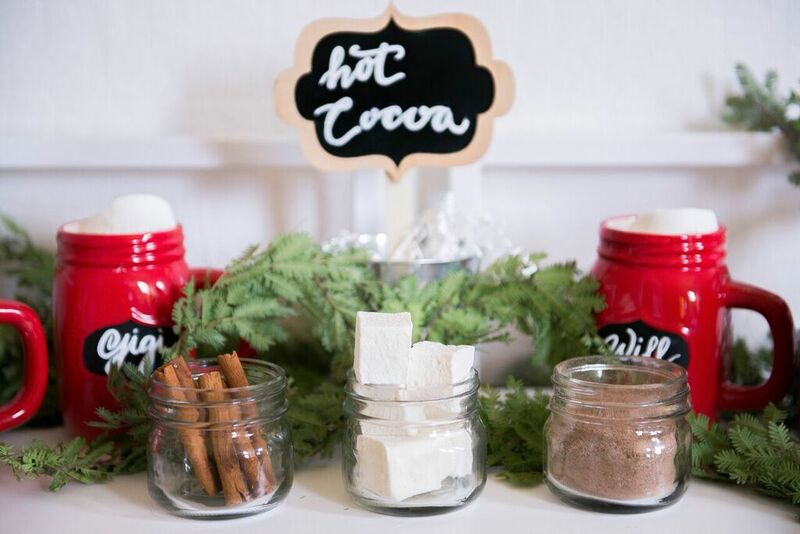 There's nothing more festive than a make-your-own hot cocoa bar! 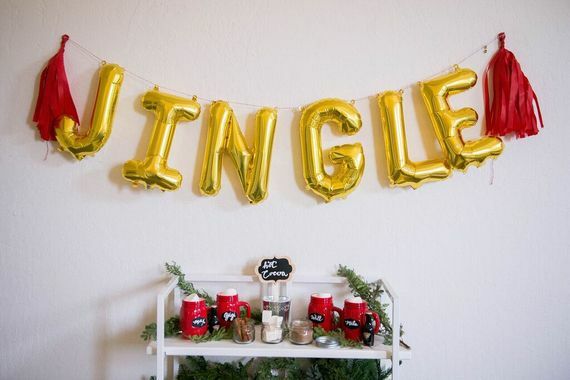 Whether you're hosting a holiday party this year, or looking for a fun DIY project for your winter wedding, this adorable set up is easy to pull together. 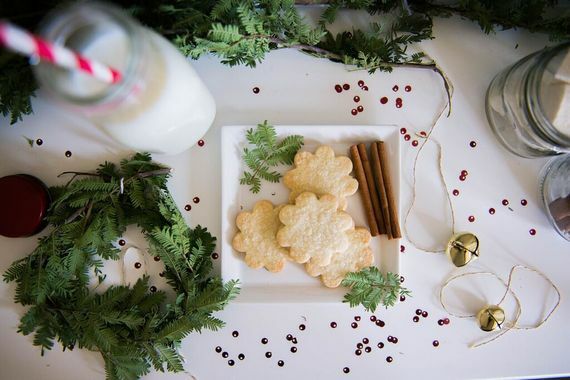 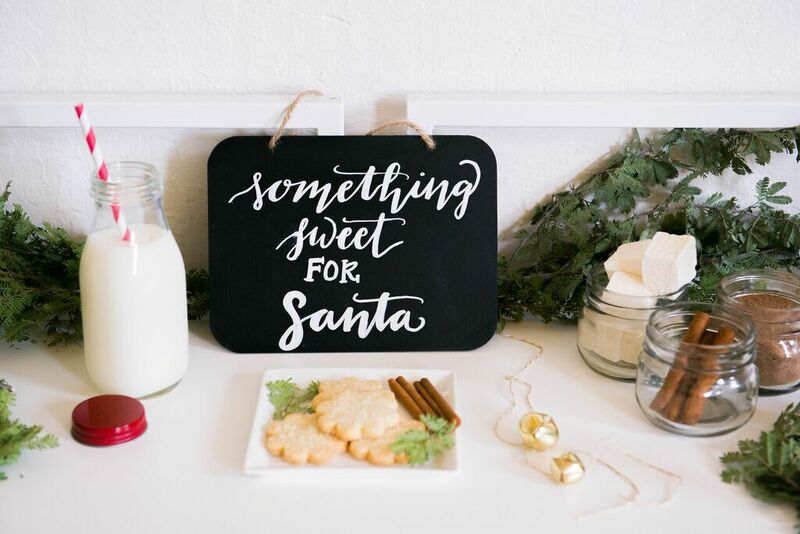 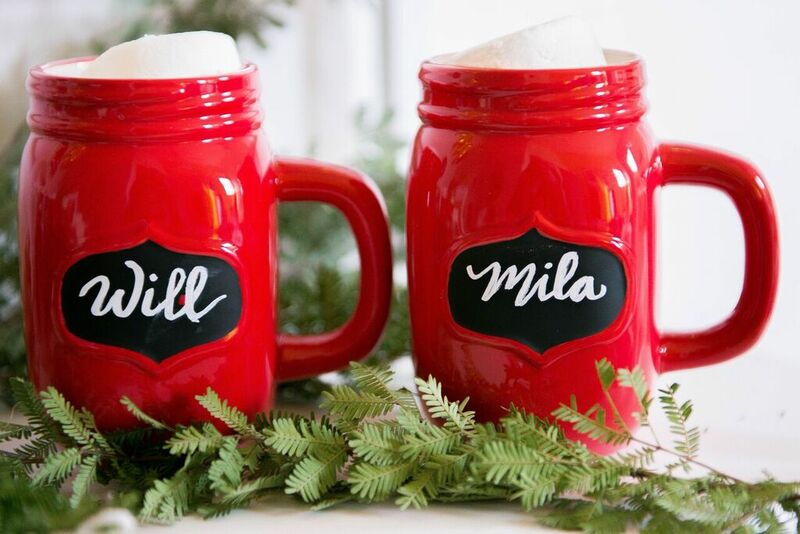 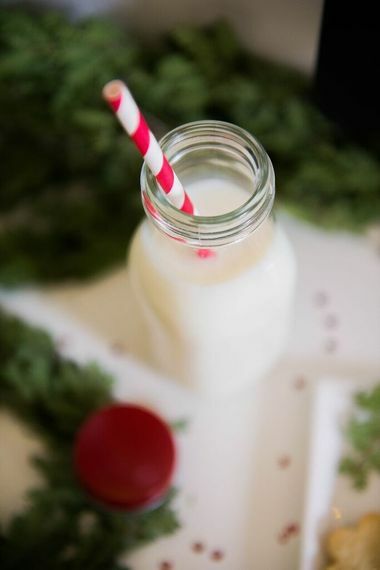 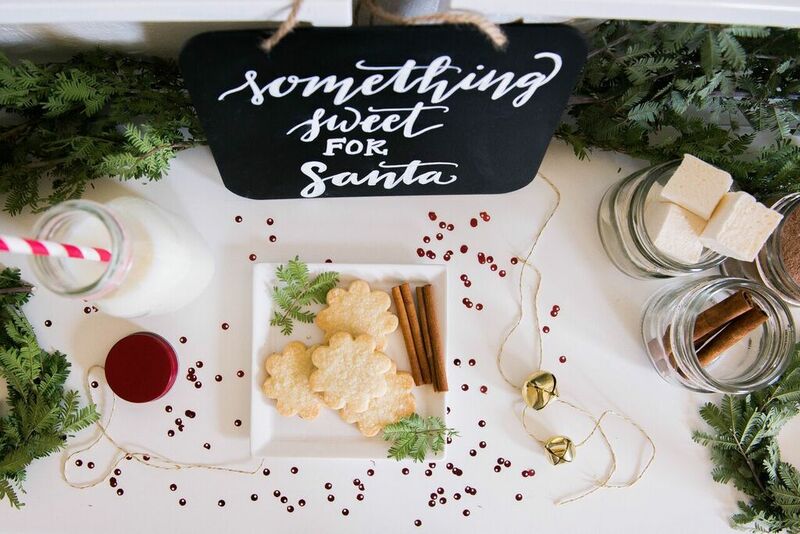 Guests will love mixing their own cups of cocoa complete with cheerful holiday accouterments. 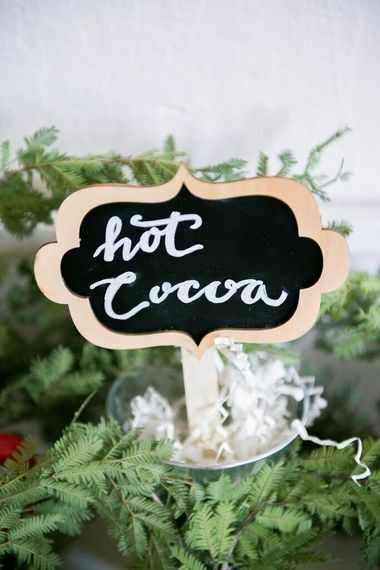 We found ones with chalkboard name tags so we could personalize for each guest. 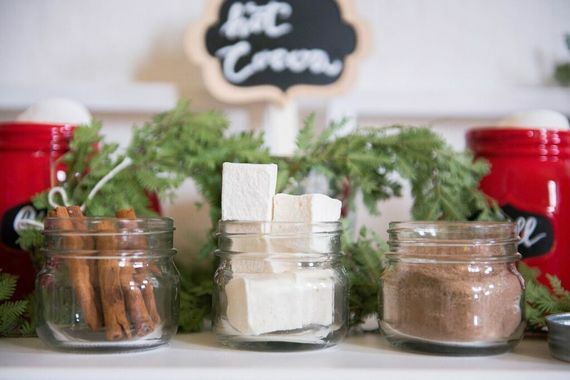 We used artisan marshmallows in mixed sizes, cinnamon sticks, and Bailey's (for those that want a little pep in their cup!) But you could also add whipped cream, holiday bark or starlight candies.